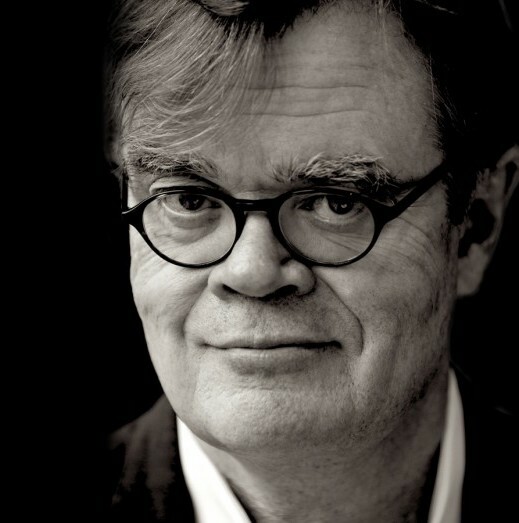 At 76 years old, Garrison Keillor makes his solo nightclub debut! Expect to hear love songs, poems, and fond reminiscences at Crooners Lounge & Supper Club. Tickets from $30.